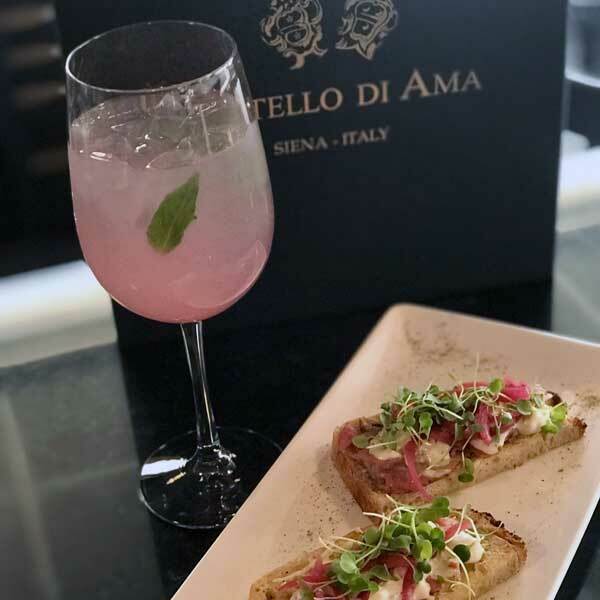 40% off all small plates (includes flatbreads, bruschetta & crostini). Check Instagram or Facebook for the daily promotion! This promotion will change weekly. 40% off bottles of wine from whites, reds, rosé and sparkling. 20% off bottles of wine from favorites and segreti. 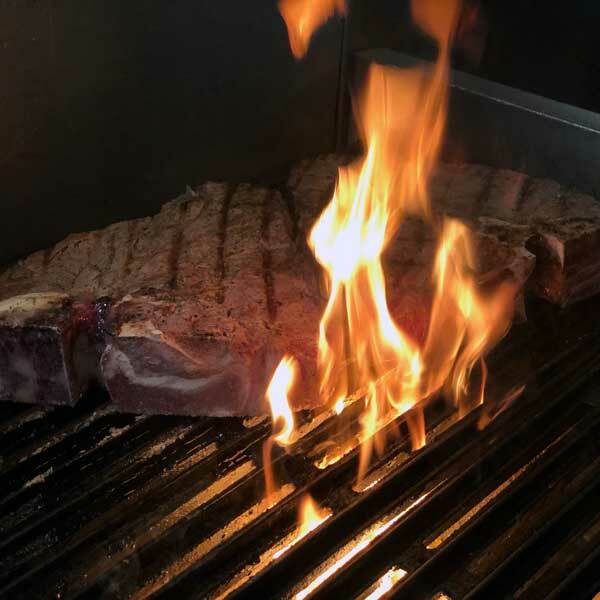 Bistecca alla Fiorentina (2.2 lb porterhouse) grilled, sliced and served with rosemary roasted potatoes. Serves 2 to 4 people. Weekly promotions are not valid on holidays and are available for dine in only. 40% off bottles of wine from whites, reds, rosé and sparkling. 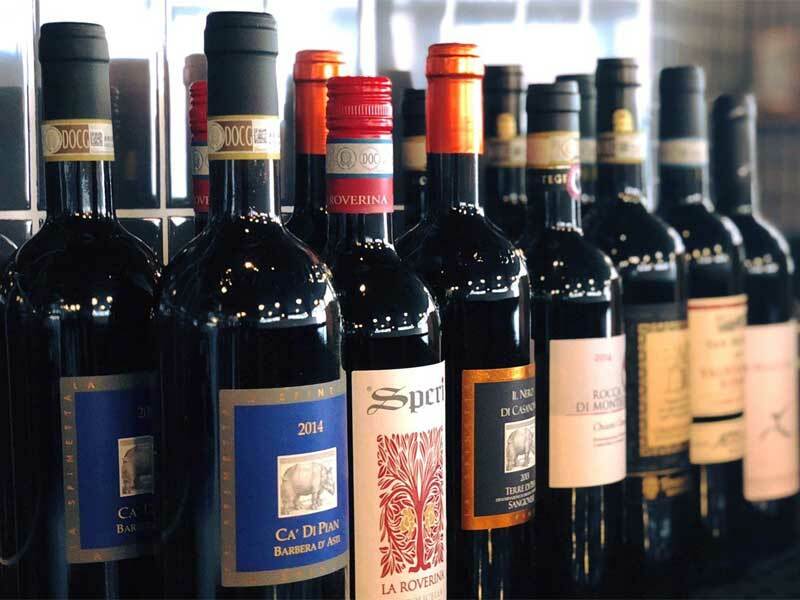 / 20% off bottles of wine from favorites and segreti. 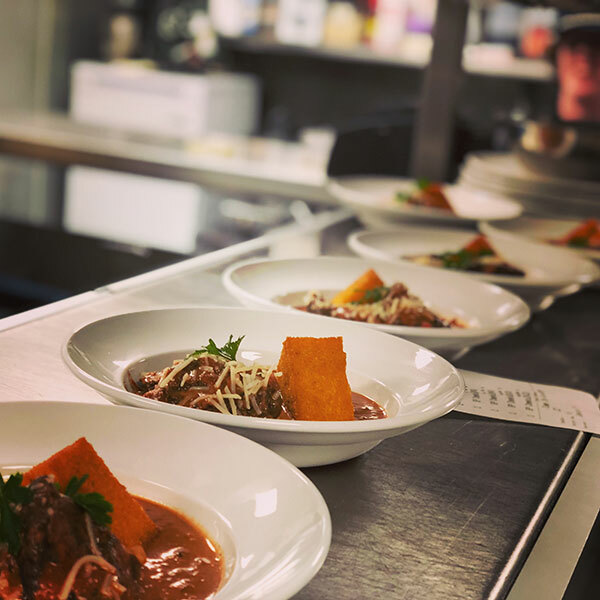 Simple Food & Big Flavors?